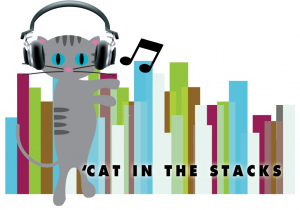 Perhaps you’ll remember a ‘Cat in the Stacks post from way, way back in September about instrumental music suitable for research. 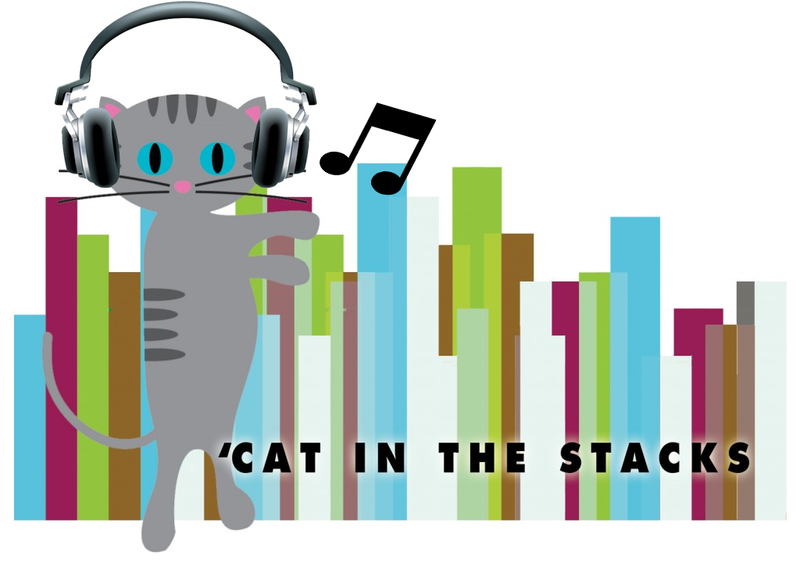 Well, my exquisitely broad music library has been raided yet again for a ‘Cat-approved playlist and for double the music fun, I’ve teamed up with Outreach intern Kallie Stahl. This time around, we’re going full vocals with some of the most life-affirming, upbeat songs you can think of! Since Kallie and I are graduate students and this is bonafide crunch time, we know exactly what it’s like to lose your mind and lose your hope. Both of us agree: music is the answer. Jam with us and breathe! Click the link below the jamming kitty to listen to the playlist for free on 8tracks.